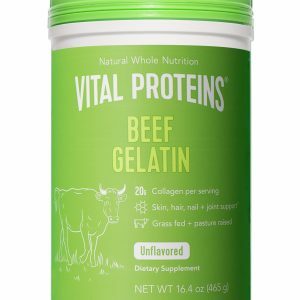 2o Unique Gummy Recipes with Immune Boosting Formulas to support your household’s Immune System. 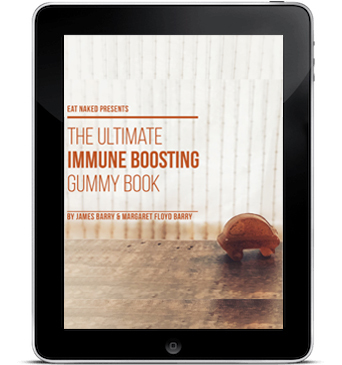 2o Unique Gummy Recipes with Immune Boosting Formulas to support your household’s Immune System all year. 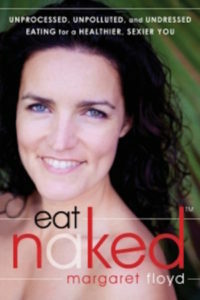 The download of this ebook will be sent to you upon payment. 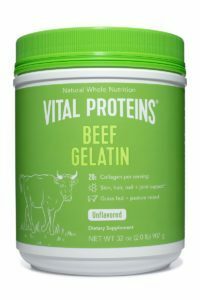 Pair it with some gelatin and get started today! Easy to follow instructions.